Phoenix, AZ – 11/19/18. The Arizona Coalition to End Sexual and Domestic Violence (ACESDV) strongly opposes the proposed changes to Title IX put forth by the Trump administration. These changes jeopardize the safety of those experiencing sexual harassment and assault in public schools and colleges. Secretary DeVos must listen to survivors of sexual violence and the advocacy community when considering changing these important regulations. Title IX is part of a civil rights law that was instituted to protect students from gender-based discrimination, including sexual harassment and assault, and governs how federally funded educational institutions handle these cases. The proposed changes significantly limit the definition of sexual harassment, essentially requiring students to miss class and/or drop out of school entirely before the sexual harassment case would qualify under Title IX. It would also allow schools to ignore sexual harassment and assault that occur off-campus. Additionally, the proposed changes allow schools to treat Title IX cases like criminal charges, where the burden of proof is much higher. This creates undue burden on survivors in cases where there is limited evidence, enabling schools to ignore these cases, which will cause a hostile environment for student survivors. What’s more, the proposed changes allow survivors to be cross-examined by the accused through a third party, which will increase barriers to reporting and further traumatize survivors. Additionally, the proposed changes severely limit who can take a report of sexual harassment and assault. This means that unless the student reports to specific employees, they are not guaranteed assistance and/or protections of any kind. These proposed changes limit the school’s accountability and create an environment of impunity for those causing sexual harm. ACESDV stands with survivors opposing these changes and asks the Trump administration to focus on real solutions to campus sexual violence, instead of rolling back needed protections. For additional information please contact the Arizona Coalition to End Sexual and Domestic Violence at 602-279-2900. 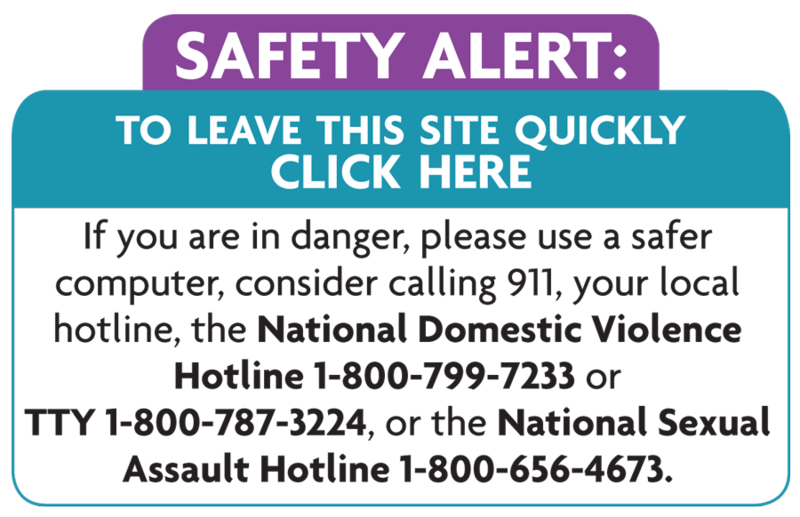 To speak with a Victim Specialist please contact the Sexual and Domestic Violence Services Helpline at 800-782-6400 or via chat at www.acesdv.org/get-help-now.